The launch of Sony’s full frame mirrorless system was a splendid piece of news for the Voigtlander company. 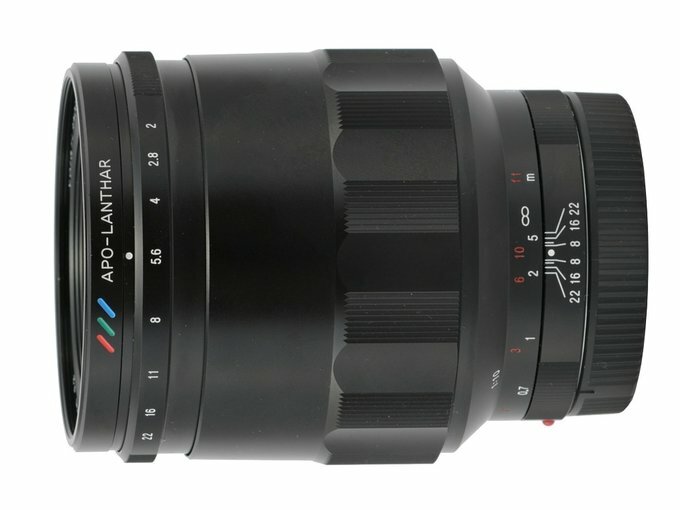 An independent optics manufacturer, they are renowned for their mechanically perfect manual lenses which are designed for both reflex cameras and the Leica M mount. As the first group of lenses could count on a decent sales volume the second one was doomed to be rather small. We don’t want to belittle the achievements of Leica when it comes to photography but currently their M system belongs to the niche market only. Small wonder – the rangefinder M Leica bodies, while being very pricey, don’t offer more than a whole array of different reflex cameras and mirrorless cameras. 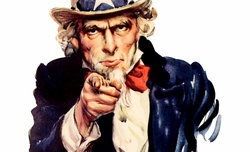 As a result a group of interesting Voigtlander devices belonging to, say the Nokton or Ultron series, were being wasted. When the first Sony A7 bodies appeared on the market the managers of Voigtlander caught the ball on the fly; adapting the Leica system lenses to a new mount didn’t need any optics changes. The new Sony system gave such interesting instruments as the ultra wide angle Heliars 5.6/10 and 5.6/12, the Ultron 1.8/21 or the fast Noktons a chance to be used more often by photographers. We didn’t have to wait long for the results. 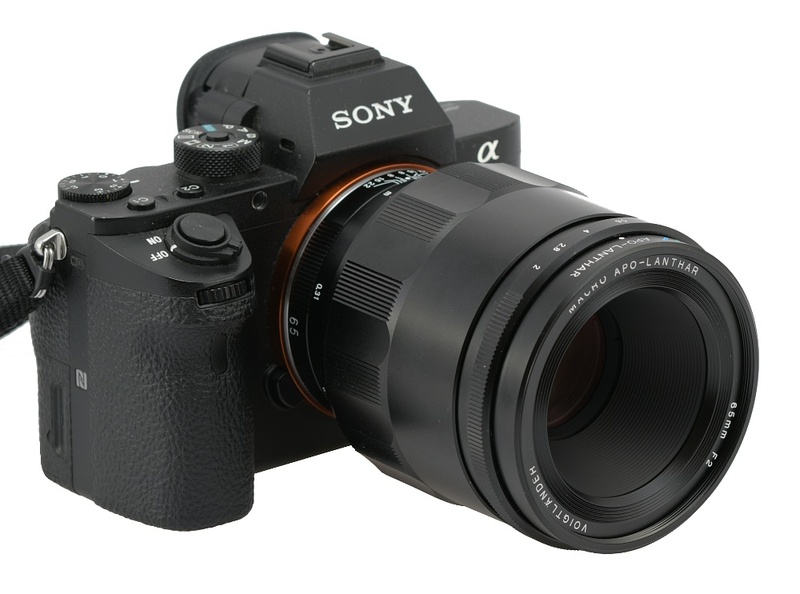 Already in 2015, two years after the announcement of the launch of the first mirrorless Sony camera, the A7, ultra wide angle Sony FE mount Heliars appeared on the market as well. Voigtlander didn’t stop there. They have been launching quite new optical constructions as well, completely dedicated to the new system. 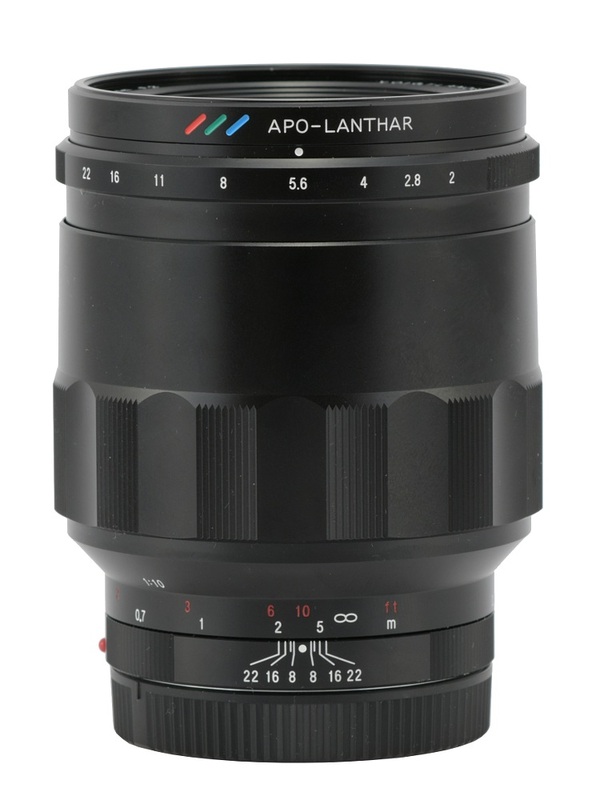 The Voigtlander Apo- Lanthar 65 mm f/2 Aspherical 1:2 Macro is an example of such a lens and we are going to look closely at it in the following chapters. We would like to thank FoxFoto the distributor of Voigtlander products in Poland, for sending us one specimen of the tested lens very quickly. Strona wygenerowana w 0.067 sek.